The last of the old Christmas Nostalgia Prints. 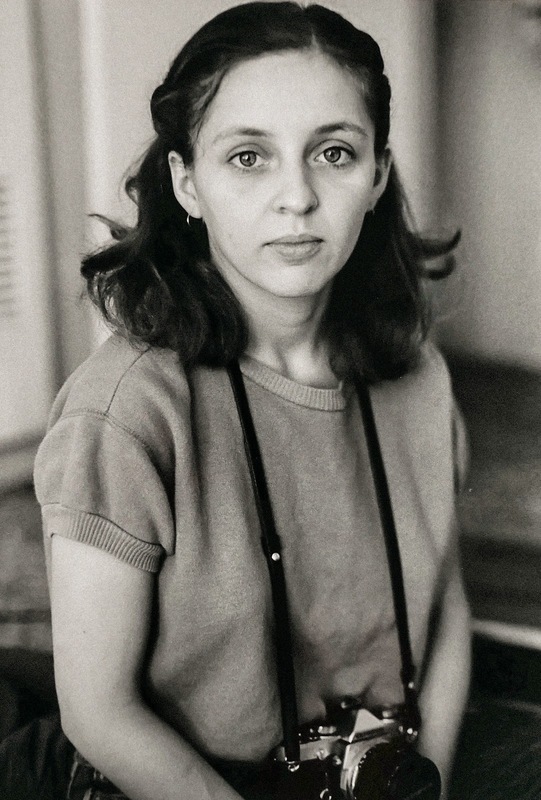 "Young Woman with Camera." Shot with a Canon TX camera and an 85mm f1.8 FD lens. Copied from an existing print. My ride on the time machine is over for now. Back in a few days with something different.